If anyone's looking for a last minute shopping gift for me.... 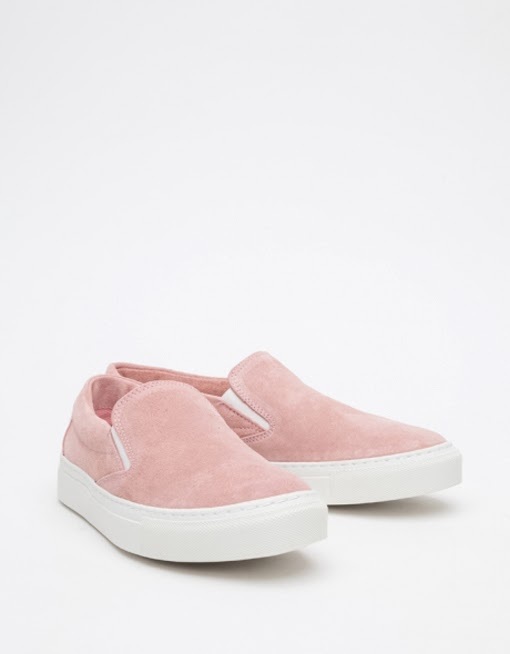 I LOVE these pink suede shoes from Won Hundred. Remember these lavendar suede shoes?! ?